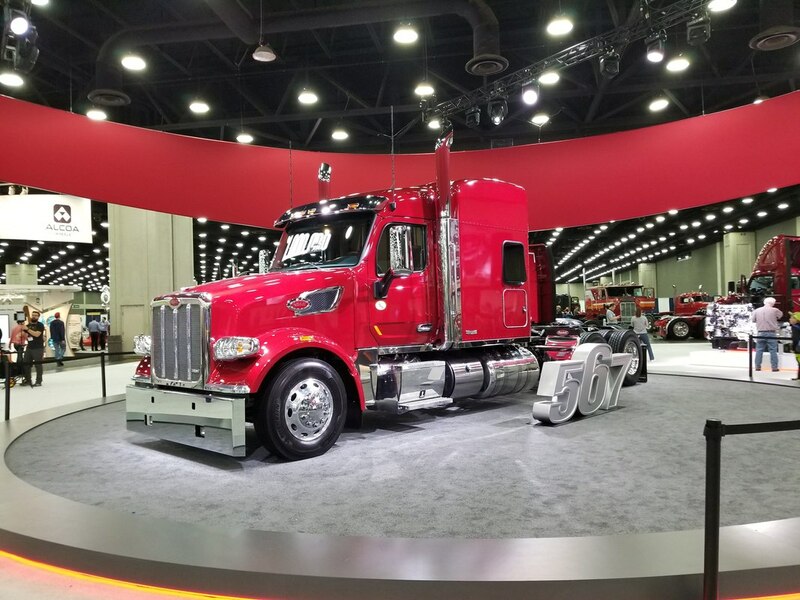 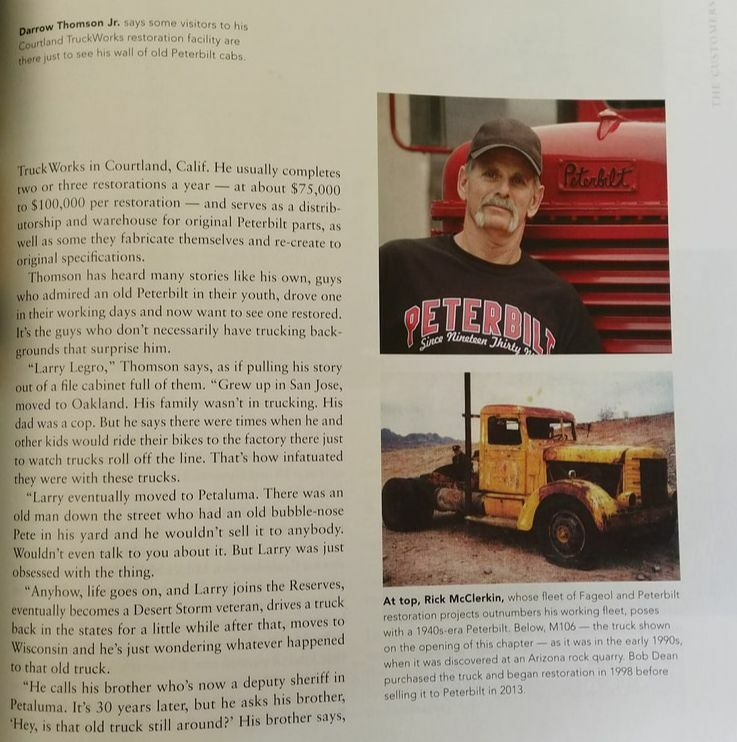 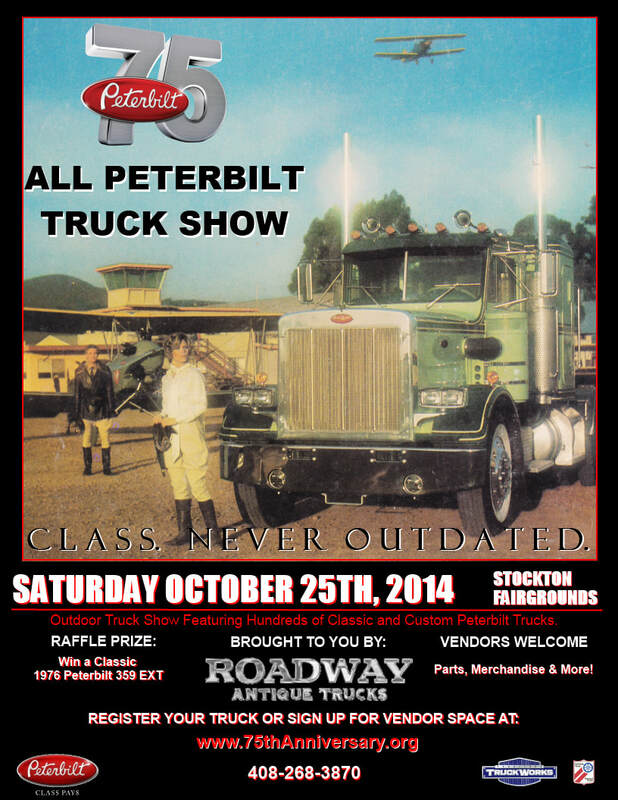 ​"The All Peterbilt truck show will not be meeting in Reno this year. 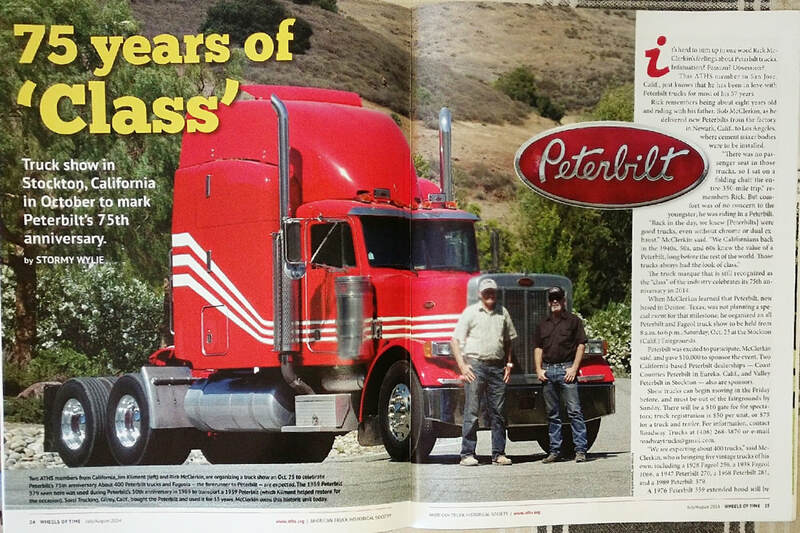 We will be meeting in California later in the year. 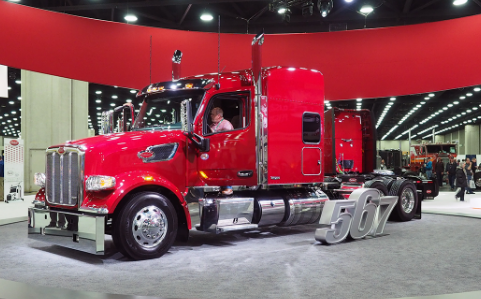 The ATHS show in Reno will still be a huge event including all truck brands. 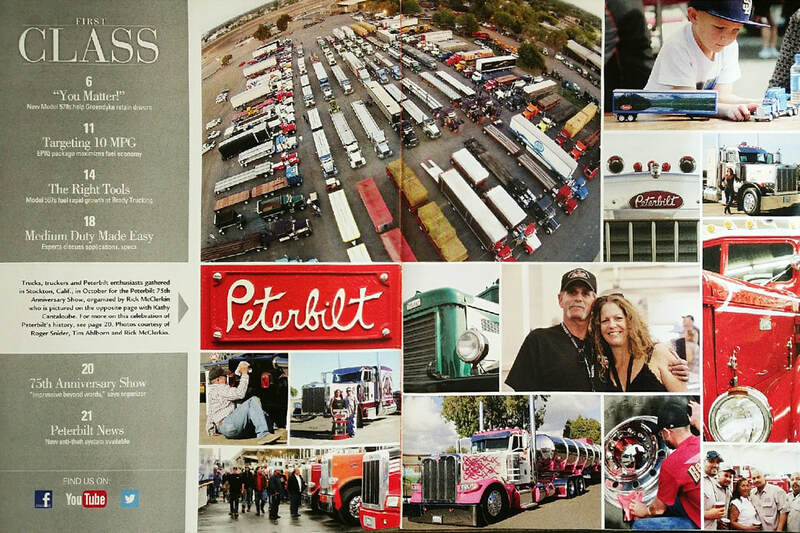 If you have made plans to go to Reno you won't be disappointed." 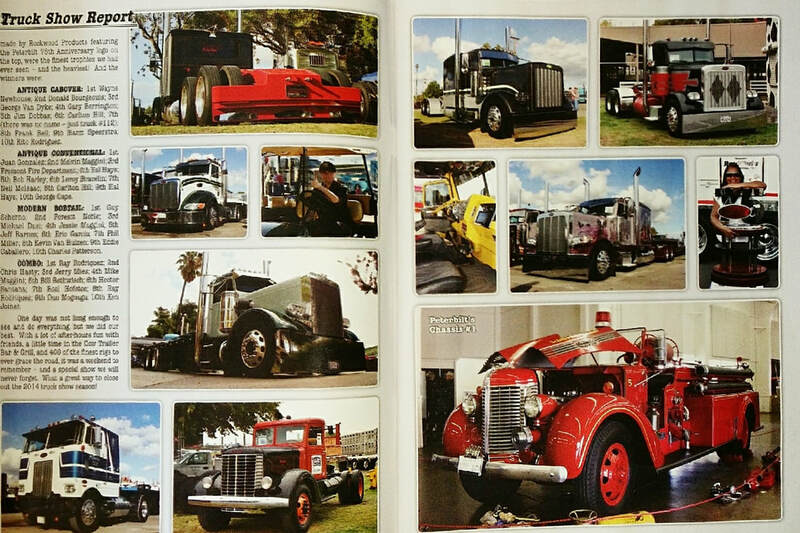 We Hope you enjoy browsing through our selection of trucks. 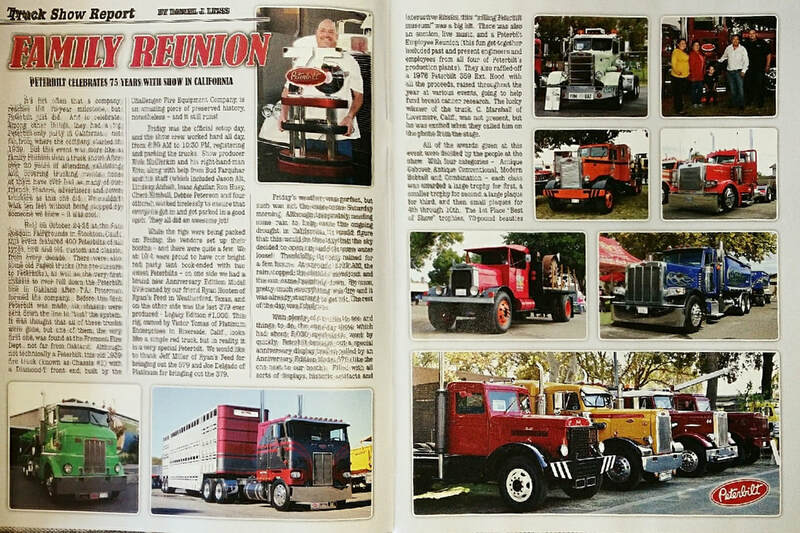 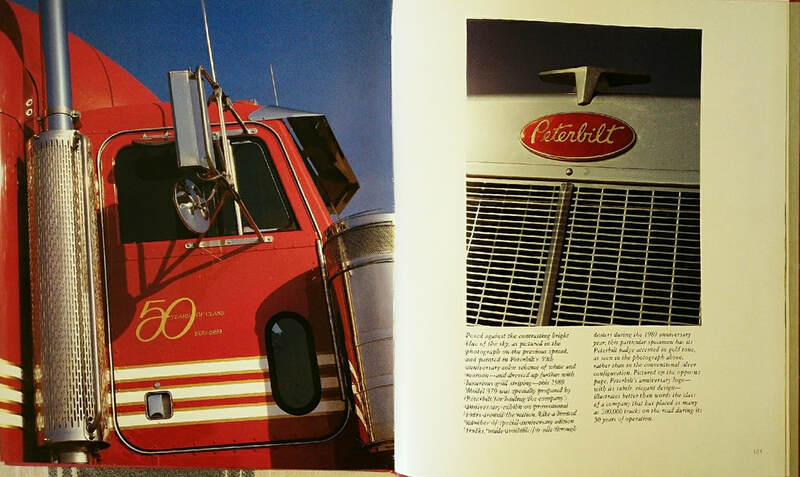 Our Truck Show in Stockton, CA attracted Peterbilt lovers from all over the country. 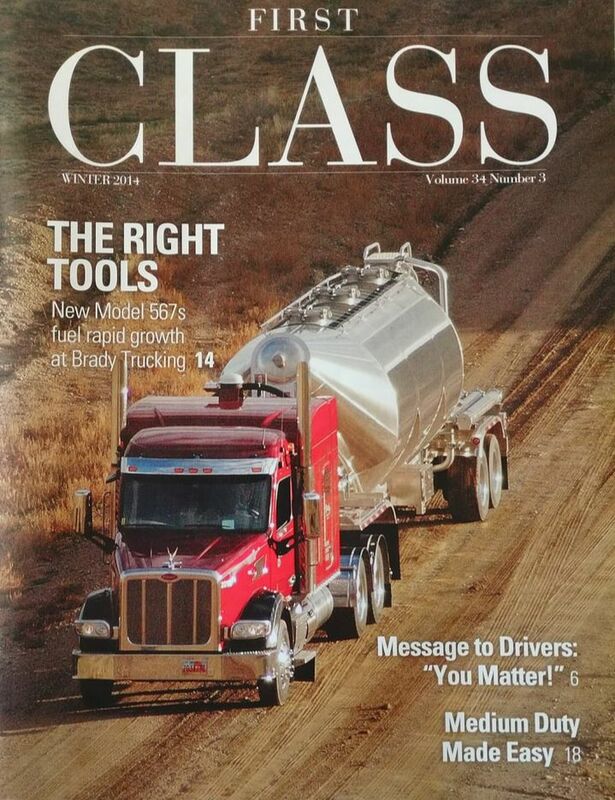 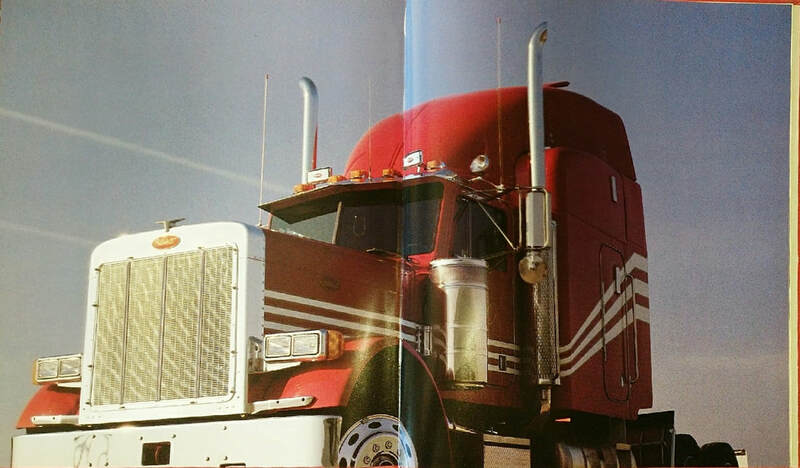 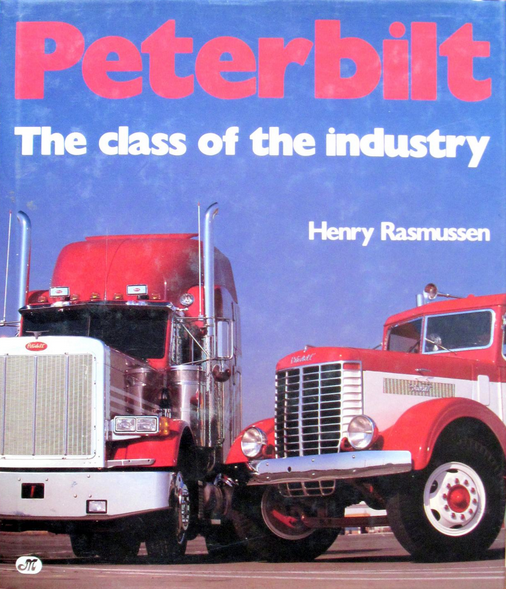 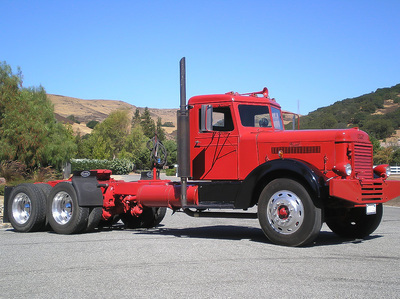 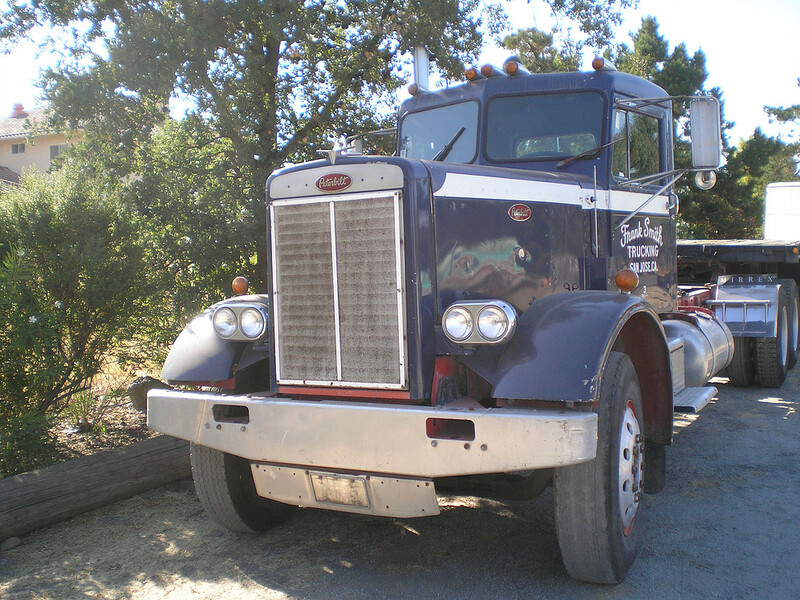 "The Class of the Industry"
Roadway Trucks was founded by Rick McClerkin. 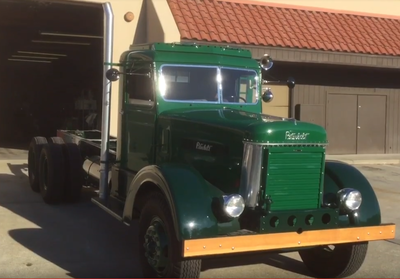 Rick has always had a passion for all things mechanical, especially trucks and aircraft. 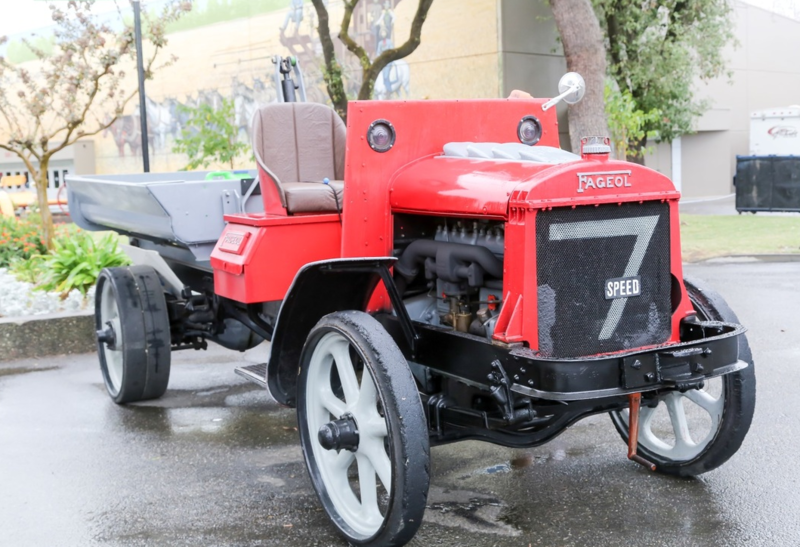 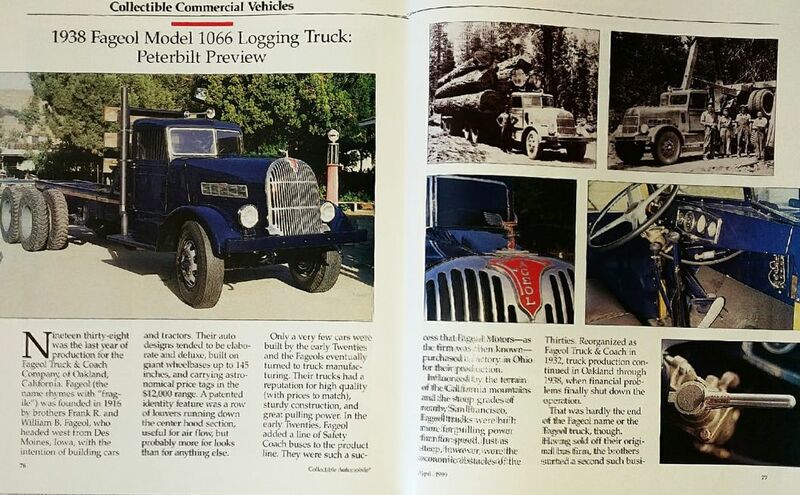 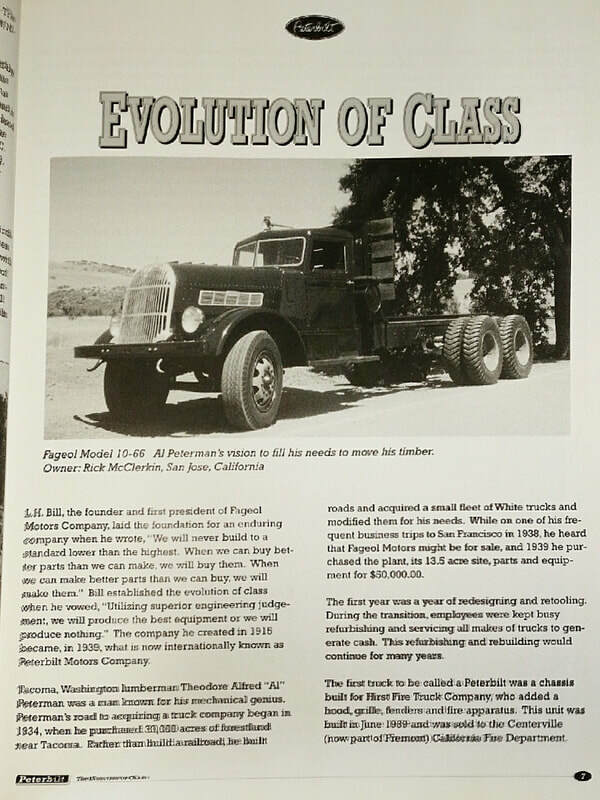 After several years of restoring antique trucks to their former glory, Roadway Trucks is proud to have a collection of Fageol & Peterbilt trucks open for display to the public. 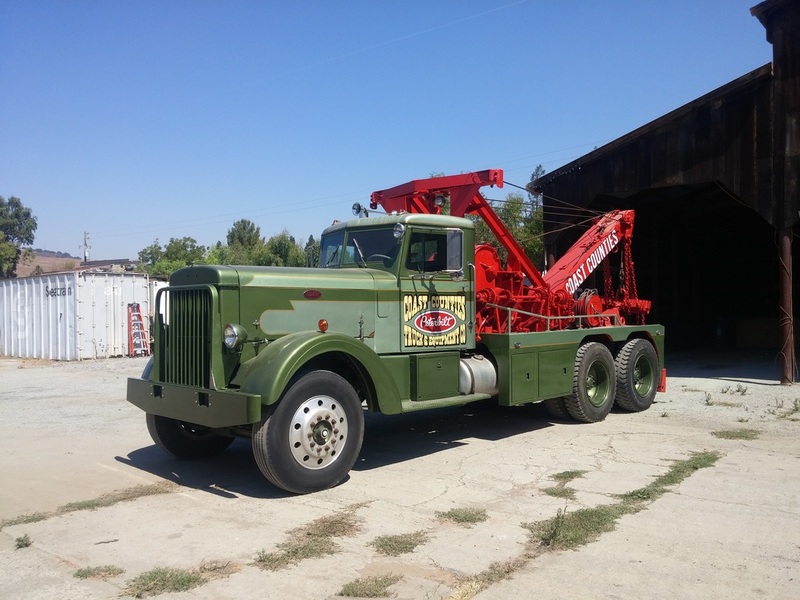 ​Please call us at (408) 268-3870 to schedule a visit.